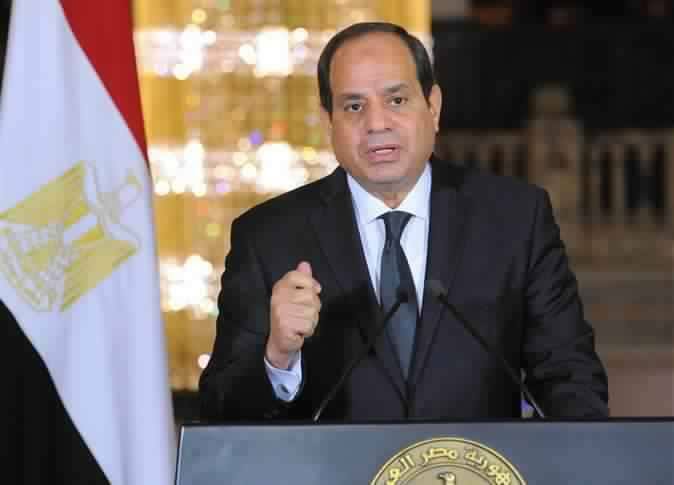 Official sources expect the announcement of a reshuffle of between 12 to 15 governors next week, upon President Abdel Fattah al-Sisi’s return from Asyut. The sources added that women and young people would be widely represented in the reshuffle. The reshuffle will reportedly be announced between Tuesday and Wednesday, with Prime Minister Mostafa Madbouly heading the first meeting of the new governor formation on Thursday. The list of new governors had not been yet finalized until Thursday noon, the sources said, but many Upper Egypt and Giza governors are to expect replacement. Judges featured in the nominees, and one is expected to be appointed as Luxor governor. The sources confirmed that deputy governors will be also changed.